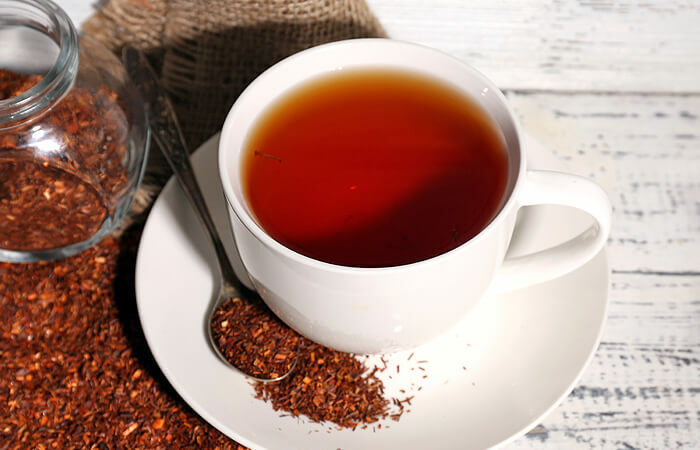 Do you drink rooibos tea regularly and are you beginning to enjoy this delicious beverage? 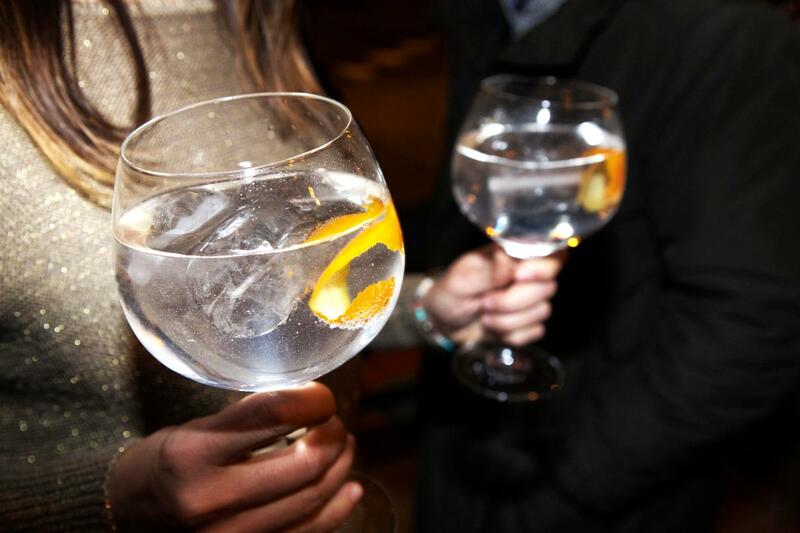 Well if you do, then you will be glad to know that this drink has many amazing health benefits. 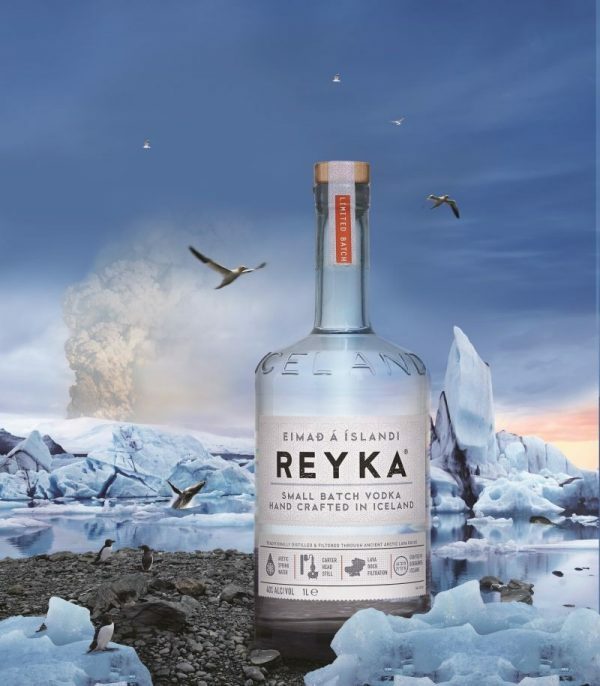 A product of Borganes, a small village steeped in Viking history, this award-winning vodka is hand crafted in small batches in Iceland’s first vodka distillery. 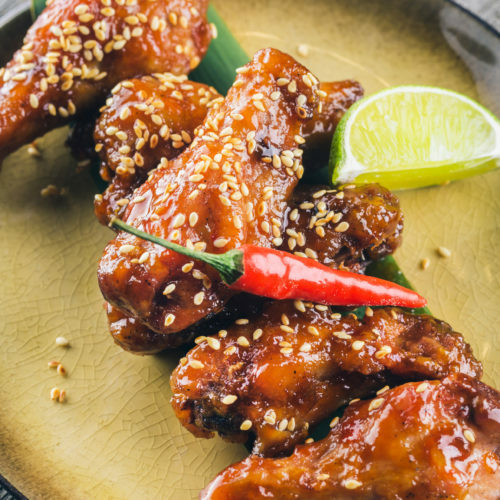 An ode to the chicken wing? Well that is pretty much what thekitchn.com does in a blog post entitled, An Anatomical Guide to Chicken Wings! 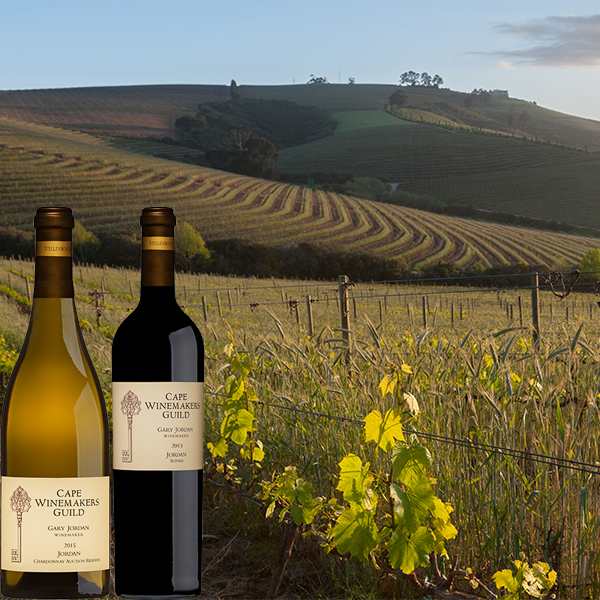 Explore the site-specific vineyards and unique climatic attributes on a safari-style Land Rover whilst tasting the ultra-premium Jordan CWG wines. A global awakening of interest in craft distilled spirits is drastically changing the landscape for brandy, one of the oldest and most noble of them all. 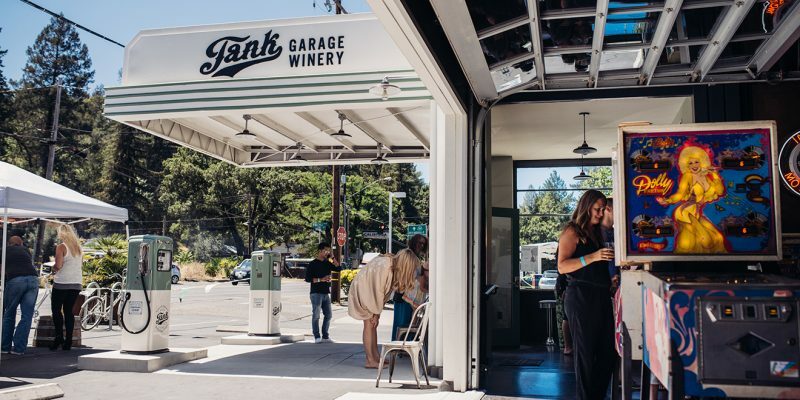 Some entrepreneurs plan out their next business venture in their heads and on their laptops. James Harder spotted his from behind the wheel of his car. In one of the most competitive line-ups in the 21 year history of the Michelangelo International Wine and Spirts Awards, a Cabernet Franc from Nelson Estate in Paarl took the Grand Prix Trophy, the show’s top accolade. The Lisha Nelson Cabernet Franc 2014 achieved a stunning 99pt score in the 100pt scoring system used by the predominantly foreign judging panel. 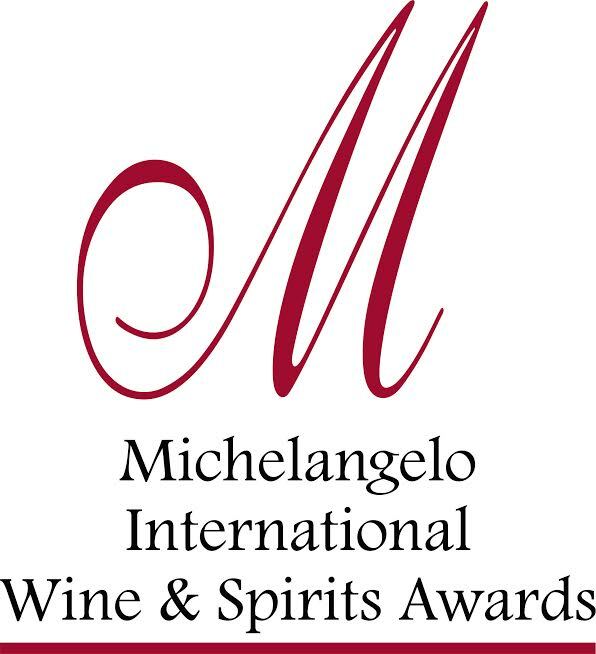 This year’s Michelangelo Awards saw 28 judges from 23 countries judging 1 633 entries for South Africa’s leading international wine show. The 2017 Michelangelo Awards ceremony took place in Cape Town on 29 September. 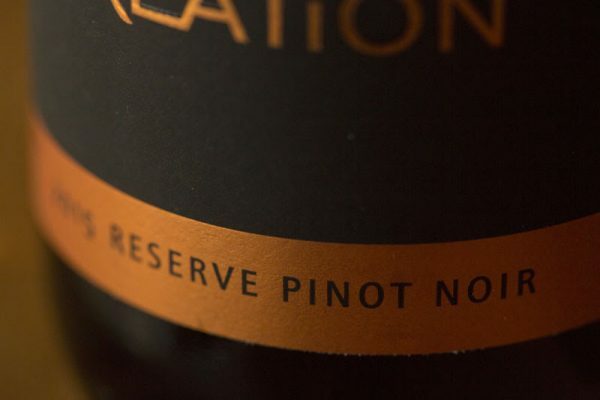 When Winemag.co.za in conjunction with Tonnellerie Saint Martin recently released their inaugural Pinot Noir Report, Creation Wines was delighted to find their 2015 Reserve Pinot Noir at the top of the list. There were 52 entries from 33 producers and Creation’s top score of 93 points won the estate a barrel of their choice from Tonnellerie Saint Martin. 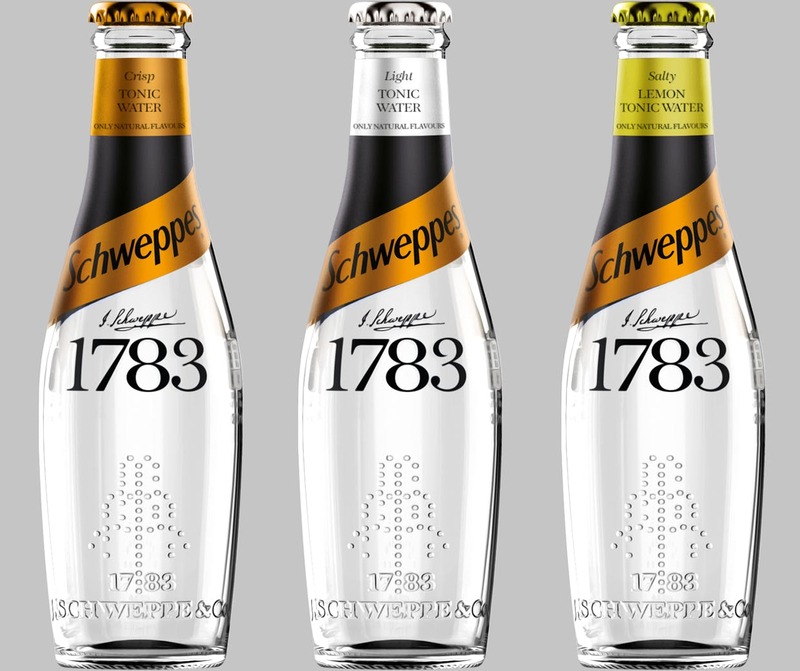 Coca-Cola is refreshing its Schweppes brand, as well as launching a range of ‘craft’ premium mixers called Schweppes 1783, as it looks to increase its standing among adult consumers. 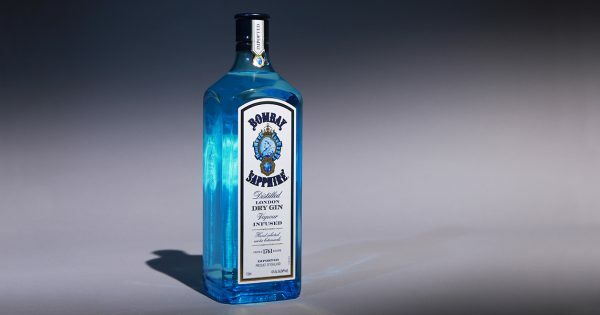 A New York adman and a French executive made an Englishman?s gin recipe into a success. 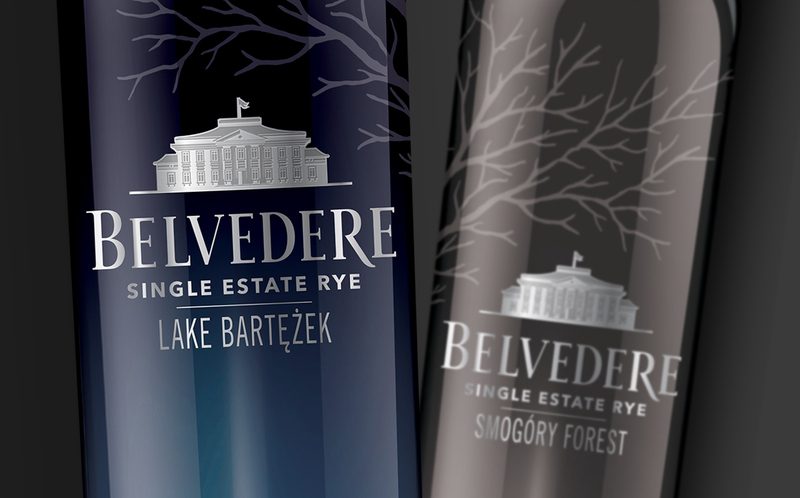 Moët Hennessy is debuting a new series of Belvedere single-estate rye vodkas, named after the villages in Poland where they are produced. The model finally addressed the scandal on the season 14 premiere of "Keeping Up With the Kardashians." 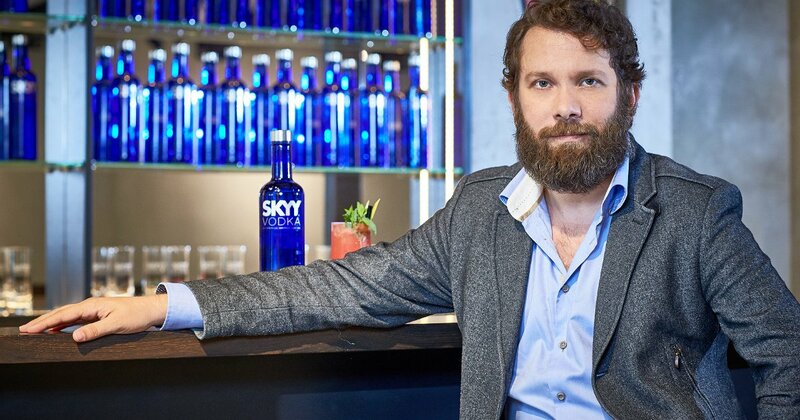 Erlebe jetzt den „Eine Generation Weiter“- Spirit von San Francisco, der Geburtsstadt von SKYY Vodka, und gewinne einen Reisegutschein im Wert von 600€ - sponsored by SKYY. The public furore left the supermodel, 21, devastated that she had 'offended' people as she would 'never purposely hurt someone ever'. 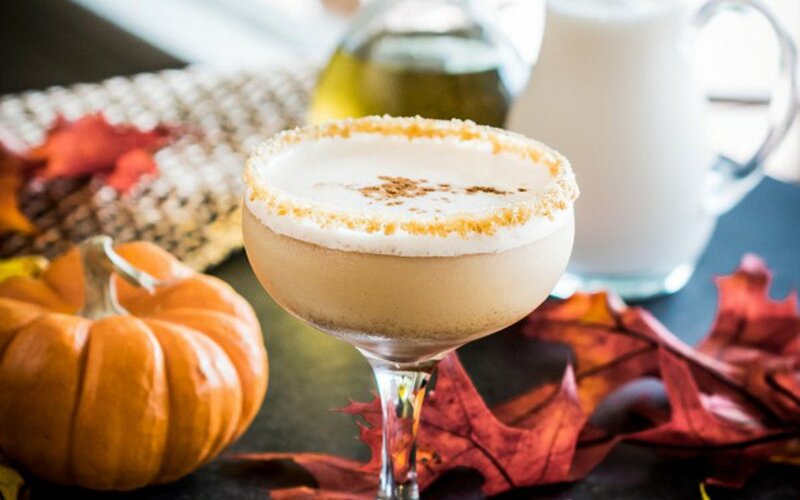 Made with vodka, hazelnut Frangelico liqueur, non-dairy milk, and an aromatic pumpkin spice simple syrup, this drink is smooth, sweet, and easy to make. Sailor Jerry, the spiced rum brand owned by William Grant, is offering free tattoos during London Cocktail Week. 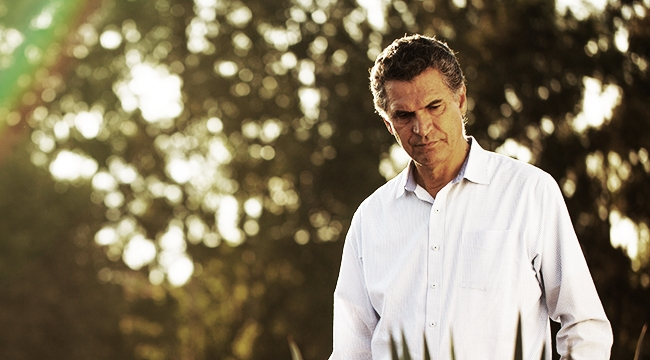 We talked with the head distiller of Altos Tequila about how to make the best tequila in the world. Heineken (HEIO.AS), the world's third-largest brewer, said on Monday it had put its mothballed production site in Kaliningrad, a Russian exclave on the Baltic Sea, up for sale. 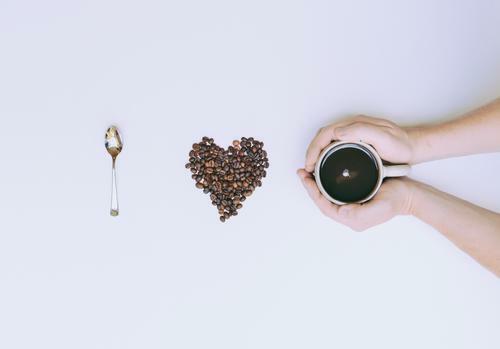 What can you do to ensure a perfect brew? 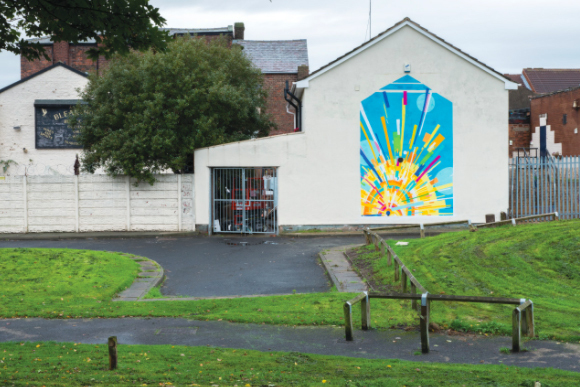 Vodka brand Absolut is leading a global celebration of unity and freedom of expression by hosting mural exhibitions across seven cities. 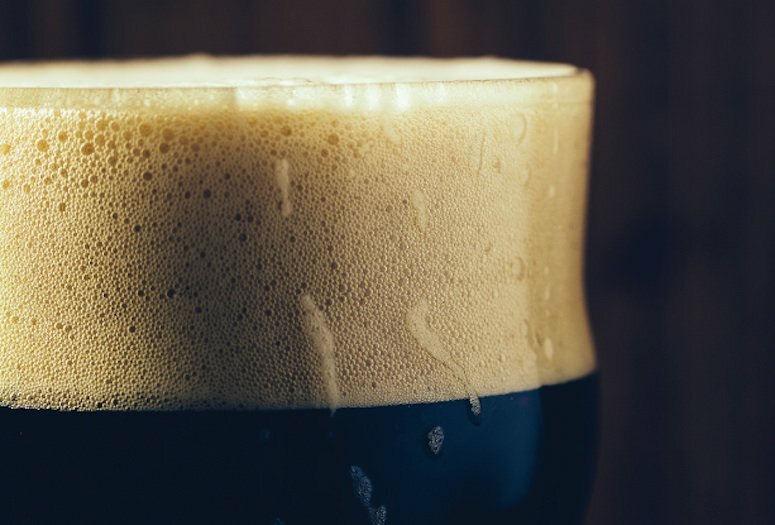 Here are some of the best stout beers available in and around the Coachella Valley, so you too can grab a mug and celebrate International Stout Day. 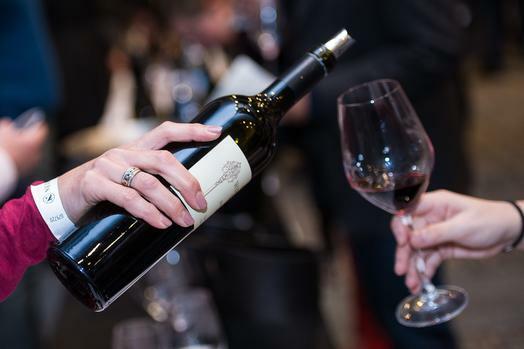 The Nedbank Cape Winemakers Guild Auction raised more than R13.2m in wine sales at an event at Spier in the Stellenbosch Winelands over the weekend. 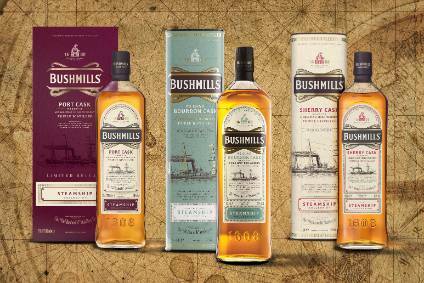 Casa Cuervo's Proximo division has lined up a third iteration for the Bushmills Steamship Collection of Irish whiskey expressions. 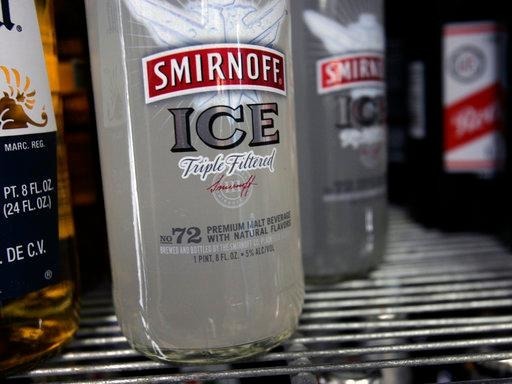 The maker of soda-producing machines is moving higher again after a bullish analyst update. 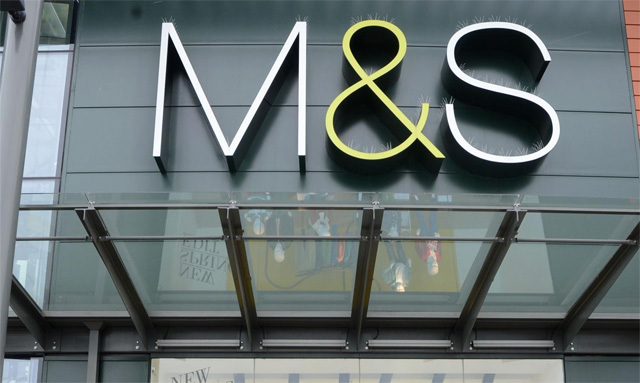 The stock has soared 307% since the start of last year.